Many farmers are accustomed to doing deep, horizontal, full surface tillage. But with an increasing number of growers researching strip-till, many are asking themselves what type of tillage system is best for their soil. The great news is ETS manufactures SoilWarrior row units that provide tillage using a cog and coulters or a coulters and shank. 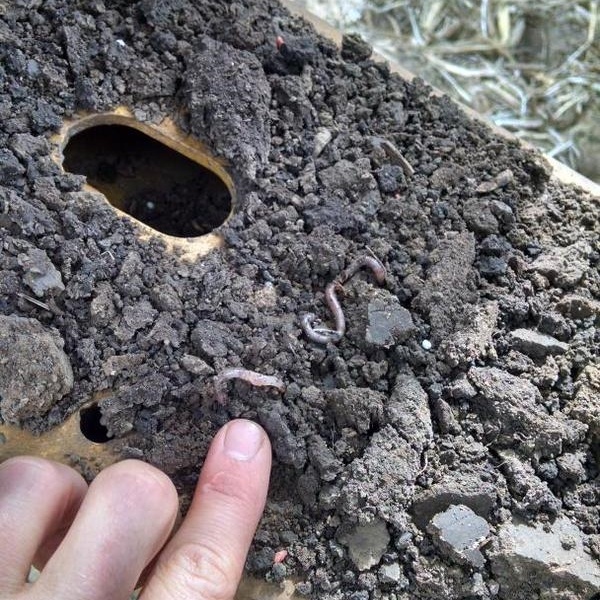 Depending upon soil conditions and individual farm goals, each system serves a different and valuable purpose. 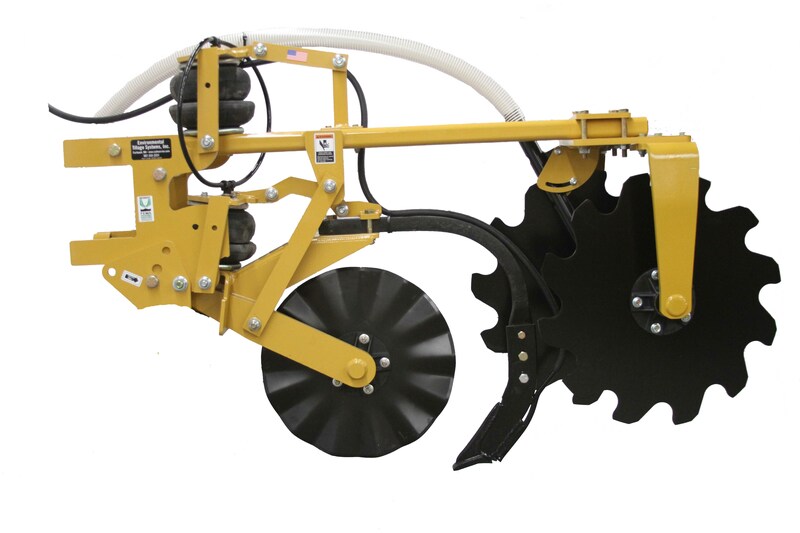 The SoilWarrior N row unit uses coulters to prepare a precise seed bed and comes with the option to attach a shank and knife to break through compaction and apply anhydrous ammonia. Shanks are also sometimes needed for certain soil types and conditions. Compacted soils with poor structure may require it to penetrate through the compaction layer. Kuehn says sandy soils generally don’t require a shank unless farmers are putting on anhydrous. 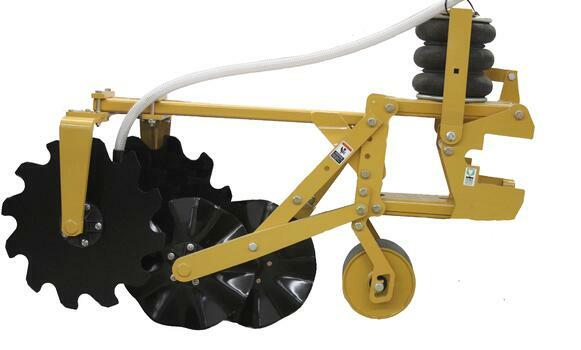 The SoilWarrior X row unit is designed for tillage in either a deep or shallow tillage system. In the deep configuration, a large cog can churn soil up to 12 inches. For a shallower option, the cog is replaed with shallower-cutting wavy coulters. 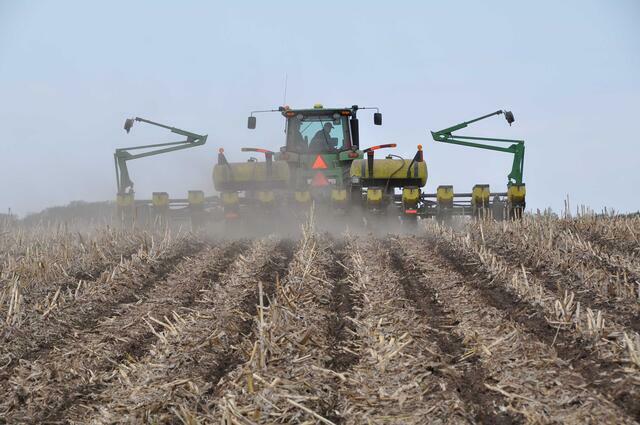 Some farmers who don’t need the deep tillage run the coulter-only system both spring and fall. Kuehn says it can be difficult for farmers to make the change to coulter-only zone-tillage because they’ve been so accustomed to doing deeper tillage. But an increasing number of farmers are recognizing the benefits because of comparable or higher yields and improved soil structure. Photo taken by ETS customer Dave Delhotal on his farm. Not sure which system is right for your farm? We're happy to help you figure it out. Click the button below to learn more about our on-farm demos.